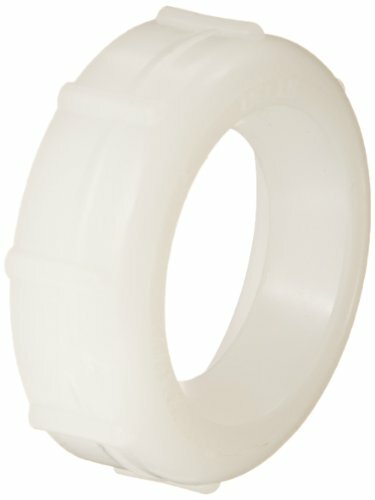 LDR 506 6530 1-1/2-Inch PVC Slip Nuts with Washers. 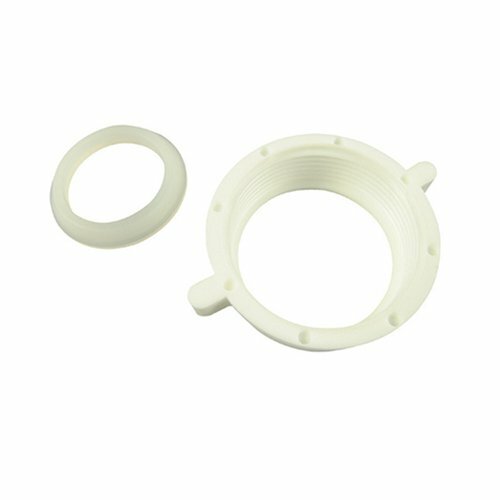 White polypropylene. 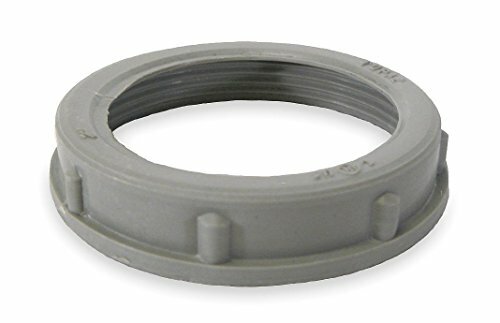 Use for kitchen drain. 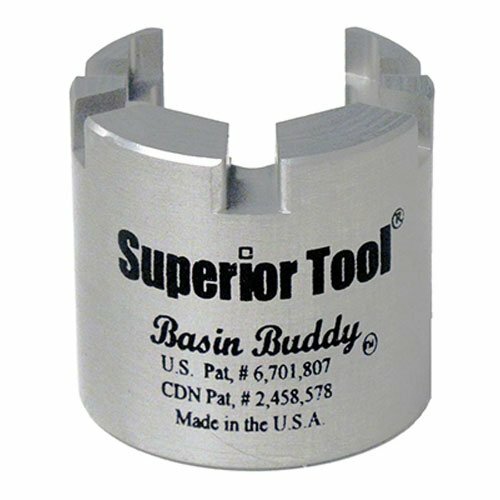 for connecting sink to drain. Instructions included. Lifetime Limited Warranty. 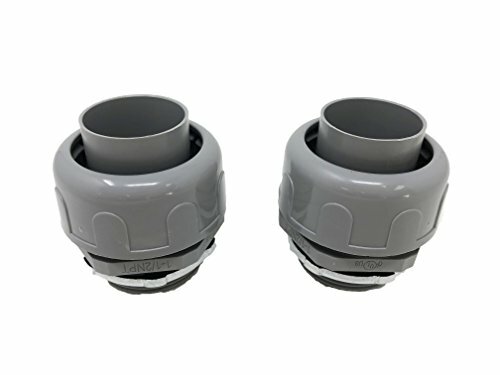 The Raypack Inc Connector 2" Pvc and Nut 2/Set is designed to last. 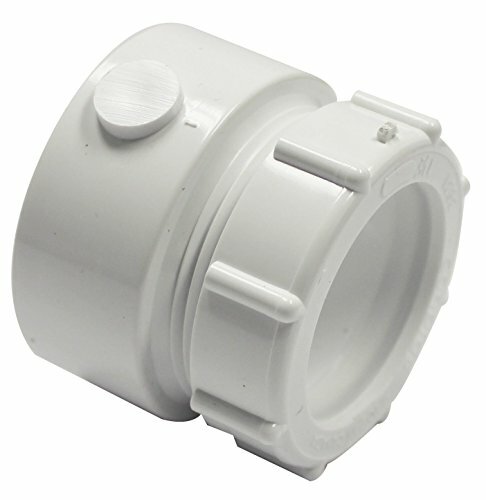 It is made from quality materials and has been tested in a rigurous quality control process. 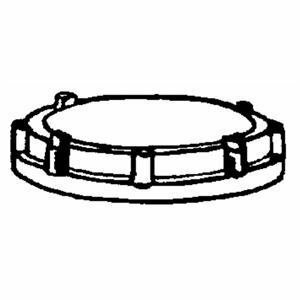 Reference model number: 006723F. 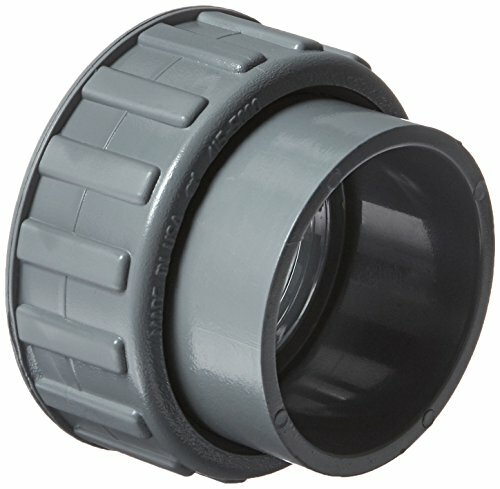 The Sealproof® 1-1/2" Inch Nonmetallic Liquid Tight Straight Conduit Connector resists salt water, weak acids, gasoline, alcohol, oil, grease, and common solvents.Molded of type nylon 6. 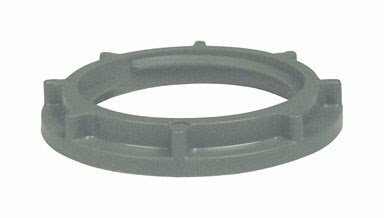 Flammability classification 94V-2Temperature index 125°C"0" Ring and steel locknut includedDimensions: A=2.700"xB=0.800"xC=2.670"
Installed under a bathroom or kitchen sink to transition from the 1-1/2" sink drain tale piece to the 1-1/2" PVC white DWV P-Trap assembly. 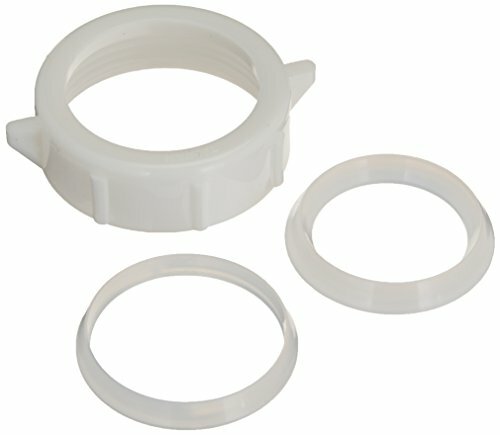 Copyright © Wholesalion.com 2019 - The Best Prices On Pvc Nuts Online.